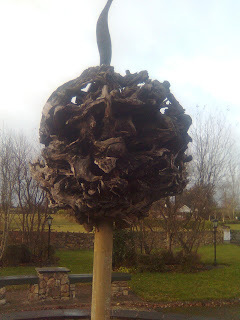 This Sculpture is in the centre of Ballynahown village it is made with bog oak. Sorry for the quality of the pics but forgot my camera for second day running. 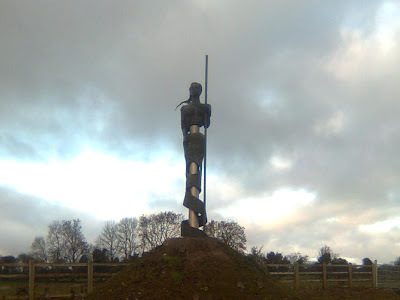 This is a sculpture that is on the Moate exit of the M6 (Dublin to Galway), there lots of sculptures along new sections of roads but this is the first one of the few I liked in a while. 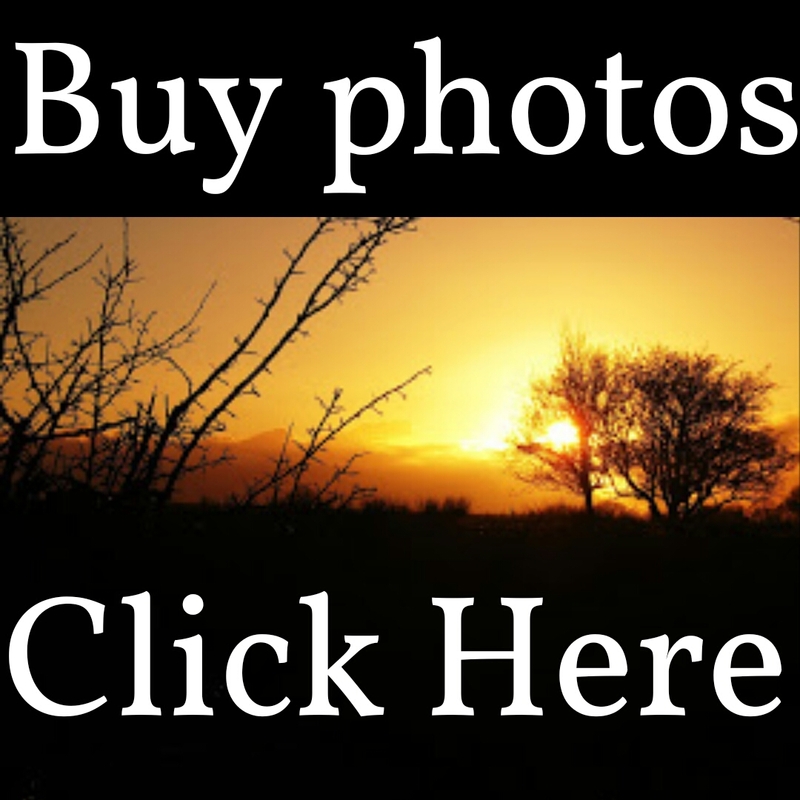 This is a compilation of pictures from an earlier post and a video of the view from the top of the passage grave. These buildings are part of a famine workhouse scheme that were set up after the famine to feed and house the starving population. There was a high mortality in the workhouses due to the conditions and to rampant disease. Portumna workhouse was built in 1852 and had an 'Poor law Union' area covering 121 square miles and was designed to house 600 people. The latter is more reported because it was avoidable, it was caused by poor policies of the British Government and a deliberate slow reply and has been described as a Demicide, as opposed to Genocide where the extermination was planned. This is an unusual piece in that it is a rest for a coffin, as in when people are carrying a coffin on their shoulders. 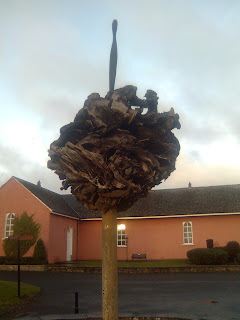 It is on the route from the Church in Kiltullagh to the graveyard. I have not seen similar anywhere else and this is particularly personal to me as my late Father was one of the guys who restored this. As can be seen in the picture the little road is only a local access road, but it used to be part of the regional road network when the English Landlords were in charge. This route was bypassed when the local landlord Daly, was embarrassed to pass in front of the priests house when he was going visiting his mistress, so he built a road through a turlough* so he would not be seen! 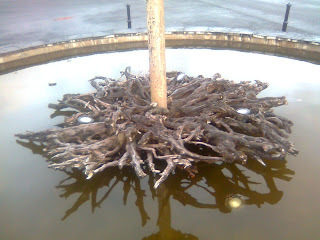 *Turlough is land that floods in winter or with a lot of rain. This might come across as mean but the best thing about Delvin is in these photographs, this is where I was today. As the old joke goes the best part of it is the road out of it. It is a dead little village, and luckily all of these things are close together. I had time to go back to Fourknocks passage grave north of The Naul and west of Stamullen it is 5000 yrs old and was excavated in the 50's. I had posted on this already in fourknocks passage grave babies but had not gone into the grave . This grave shows the types of Irish art from the period and are similar to the designs on stones in Newgrange but its cooler as you get to spend more than 15minutes in it. Could not find anything on the web to verify the story a local told me about the grave, the story told to me was that babies that were not fit got killed and burned in this grave. As I posted in another place these passage graves are tied in with Irish mythology and the era of the Tuatha De Dannan. The graves are dedicated to the Gods of the Tuatha and became the retreat underground of the Tuatha after they were defeated. They were the ancestors of the faeries, or what the Americans call Leprechauns. A point to note the last 3 images show snaps of the carving that is supposed to have the representation of a face, the last is the artists drawing of the representation. NB there have to be better pictures out there of this passage grave, I had only a torch and shot all these on night mode with flash so forgive me. I am afraid that this reminded me of the Simpsons when the old folk at the nursing home were promised the most duck filled pond. 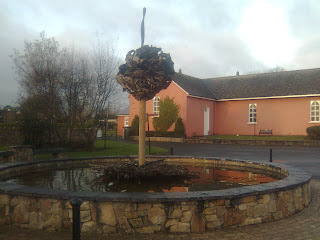 This is in Monaghan town.